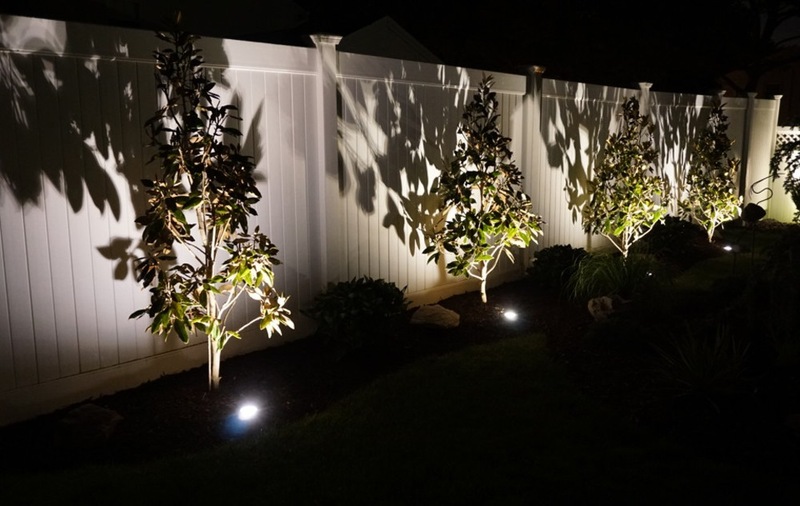 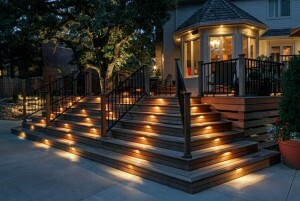 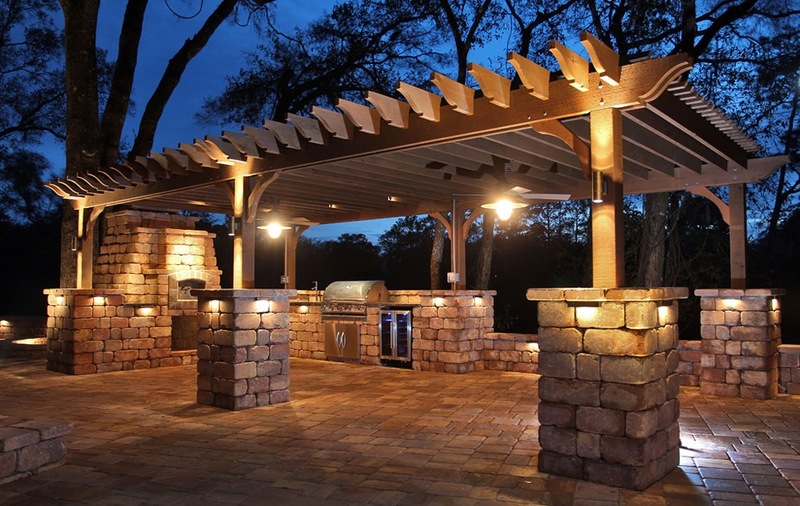 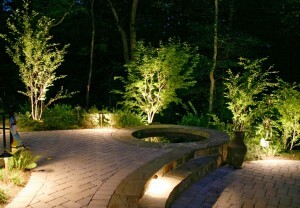 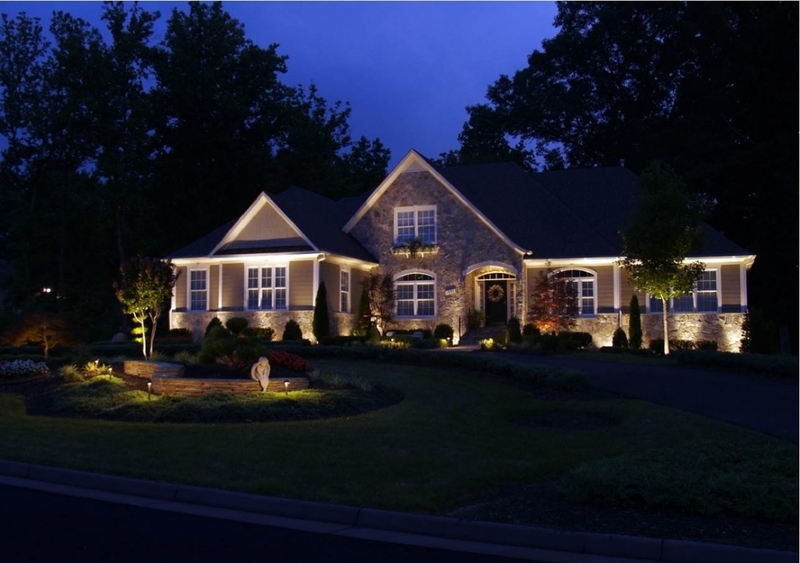 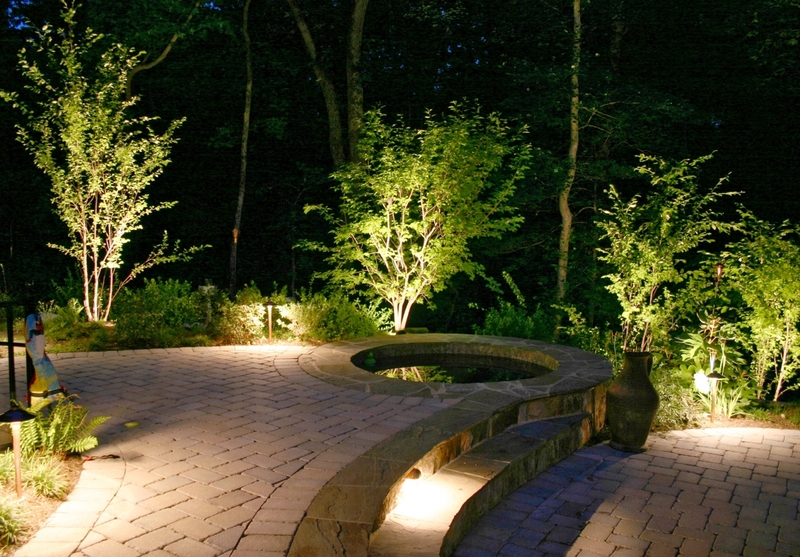 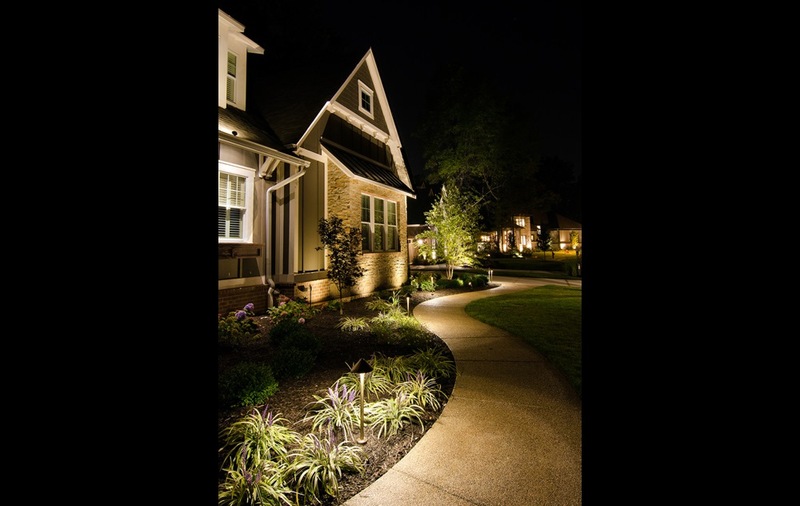 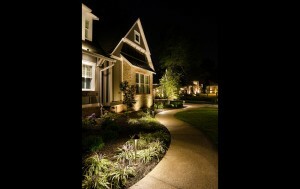 Express Electrical Service offers all types of Landscape Lighting designs. 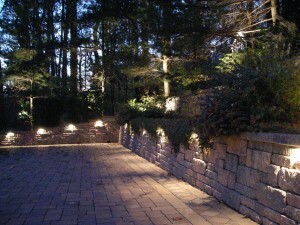 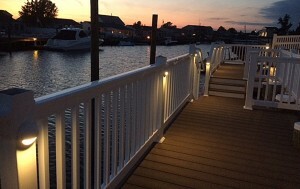 From walkway lighting, accent lighting, deck/patio lighting. 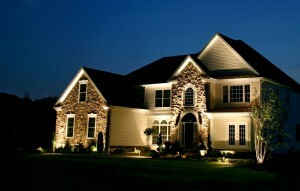 These are low voltage LED systems that will not send your power bill thru the roof. 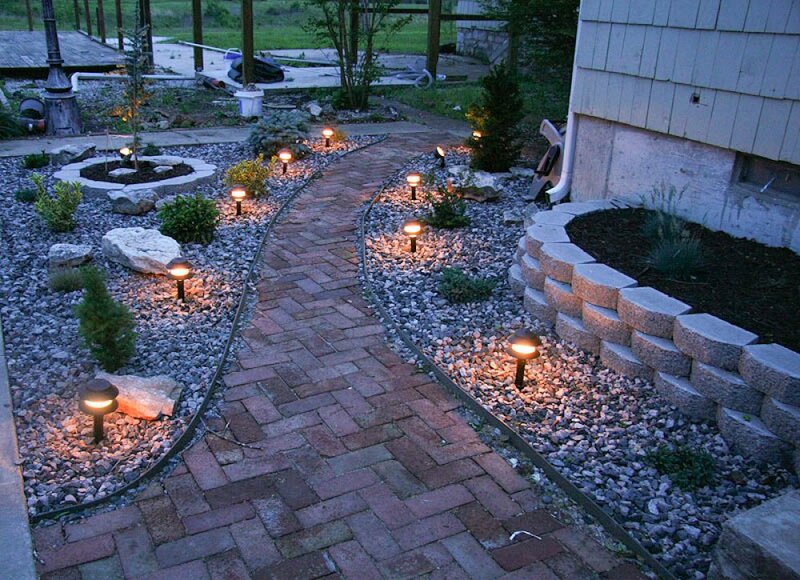 Increase curb appeal, create additional usable outdoor space or just accent your property. We offer lifetime warranties and the most superior quality. No more cheap lights you get from the big box stores. Give your home the curb appeal and functionality it deserves. 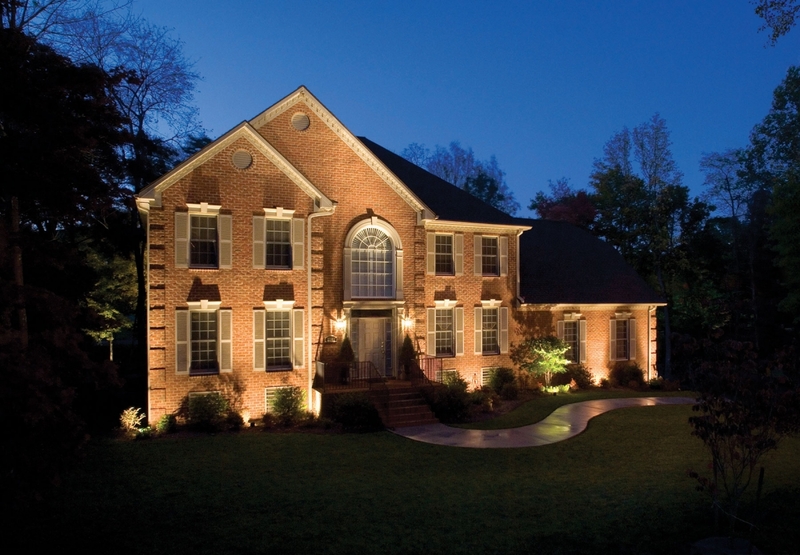 Leave us your contact information below or give us a call at 919-859-9588.